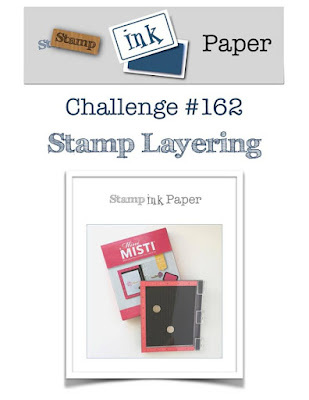 Welcome back for this week's challenge at Stamp Ink Paper. We've had a few blog issues over the last few weeks, and we've missed some challenges but now we're back on track for this week. 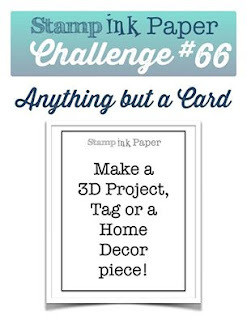 Here's my card using the Sitting Pretty Stamp set. The cardstock is Basic Black, Sahara Sand, Crumb Cake and Whisper White. There's also some paper from the Wood textures paper stack. Thanks so much for joining us once again at Stamp Ink Paper. Its so good to be back and we hope to see your creations in the gallery.